Tapered roller bearings are separable bearings, inner and outer rings with tapered raceways line . 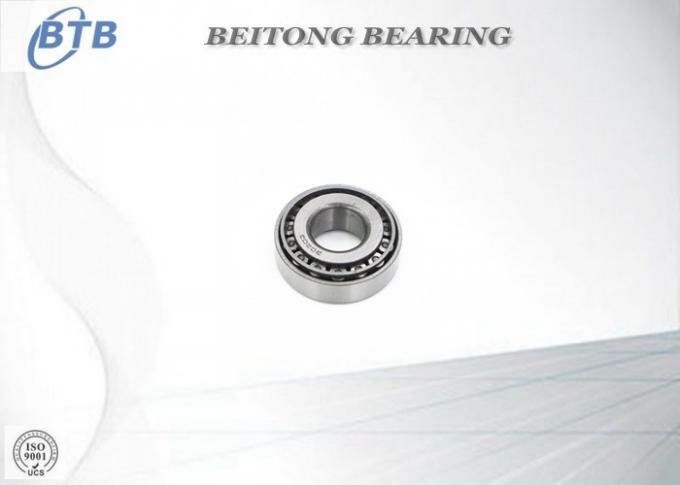 These bearings according to the number of columns into single row cylindrical roller , variable row and four -row tapered roller bearings of different structural types . 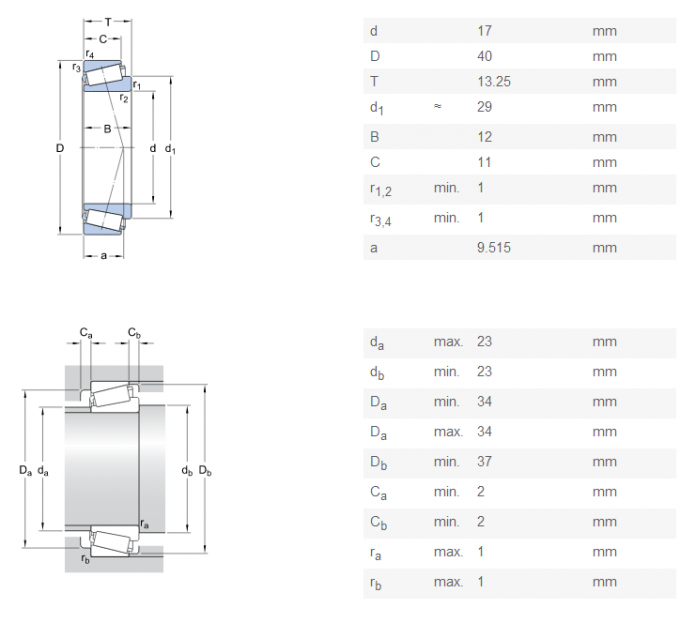 Single row tapered roller bearings can bear radial load and axial load in one direction . When the bearing radial load, will produce an axial component , so when you need another can withstand axial forces bearing the opposite direction to be balanced . Capacity single row tapered roller bearings axial load depends on the contact angle , ie the angle of the outer ring raceway , the greater the angle , the greater the axial load capacity . Tapered roller bearings are the largest in the amount of single row tapered roller bearings. In the car's front wheels , and spend the small size of the double row tapered roller bearings . Four tapered roller bearings used in large-scale cold rolling mill and other heavy machines. 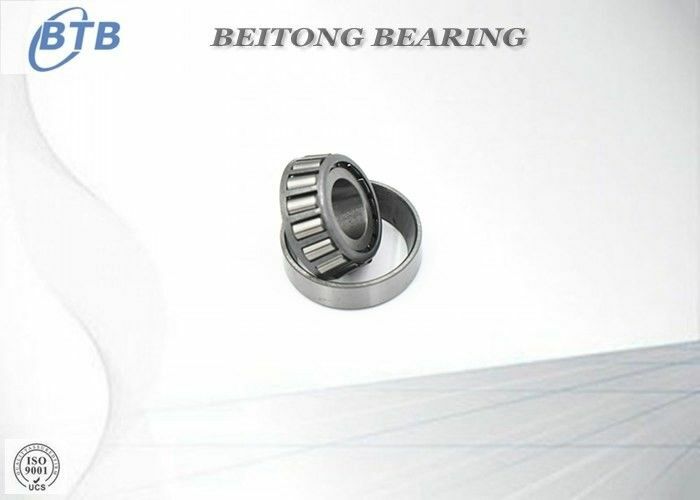 Tapered roller bearings are mainly exposed to the radial diameter , axial load. Load bearing capacity depends on the angle of the outer ring raceway angle greater carrying capacity. These bearings are separable bearings , rolling bearing according to the number of columns into single row , double row and four- row tapered roller bearings. 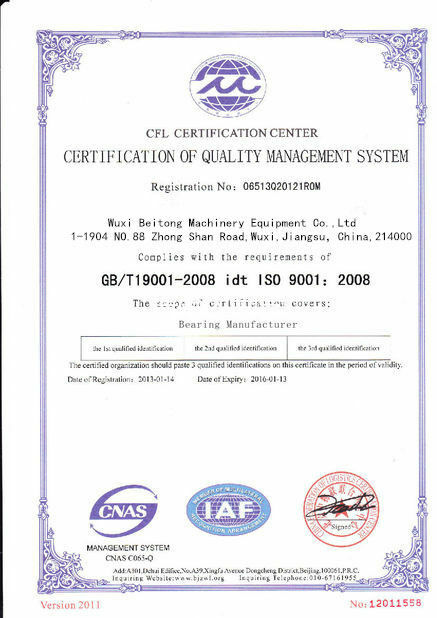 Single row tapered roller bearing clearance to be adjusted during installation ; double row and four row tapered roller bearing clearance in the factory according to user requirements given , users do not need to be adjusted .